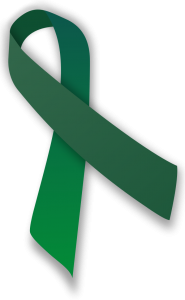 One of the ways we raise awareness and funds to conduct our work is through our Green Ribbon Fundraising Campaign. 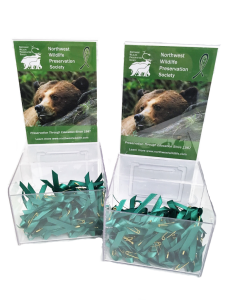 During different months of the year you can find our Green Ribbon donation boxes in various businesses throughout the Lower Mainland and southern Vancouver Island. In exchange for a small donation, you can take a green ribbon to wear to show your support of wildlife preservation. 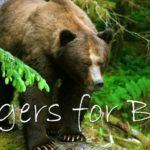 All donations collected support our wildlife education programs and stewardship activities delivered to communities throughout BC. Interested in being a partner? Contact us today!